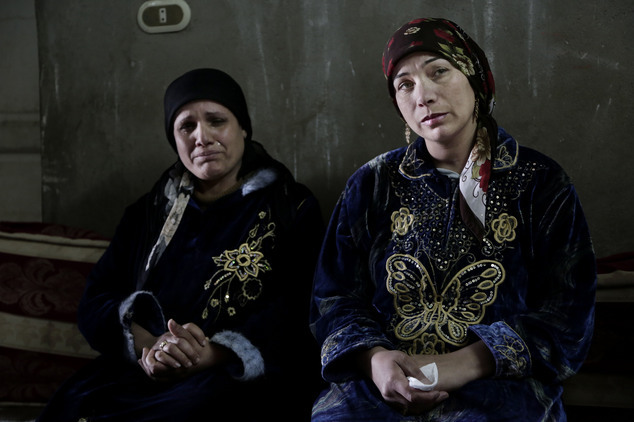 The verdict last month points to an irony in Egypt. Two years ago, the military ousted the Muslim Brotherhood from power, and since then the government has been waging a harsh crackdown on Islamists. Yet in the past three years, prosecutions on charges of insulting Islam have risen dramatically. 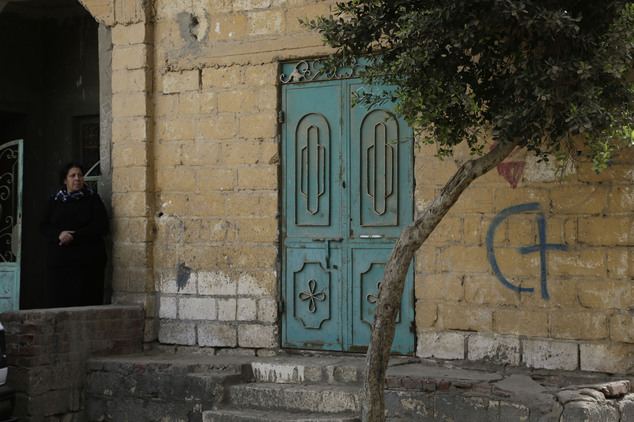 From three such cases in 2011, there were 21 cases in the courts in 2015, around half targeting Christians, according to Ishaq Ibrahim, a researcher with the Egyptian Initiative for Personal Rights. Nine of the 2015 cases led to convictions and prison sentences, while the rest are still in the courts. Part of the rise is connected to the spread of social media over recent years, Ibrahim said, with people feeling freer to express controversial opinions online. Many of the cases have originated in comments or videos posted on the Internet that Muslims raised court cases over. One Christian was even sentenced to six years in prison in 2014 for insulting religion after his Muslim neighbors discovered he had "liked" a Facebook page supporting Muslims who convert to Christianity. But also, prosecutors and judges have aggressively pursued the cases, aiming to show that the state is still "protecting Islam" even as it cracks down on Islamists. It isn't necessary a government policy — "I still don't think this is a systematic campaign, but there is a pattern," Ibrahim said. But it is one factor in the "overall shrinking of freedom of expression and thought" in Egypt, he said. 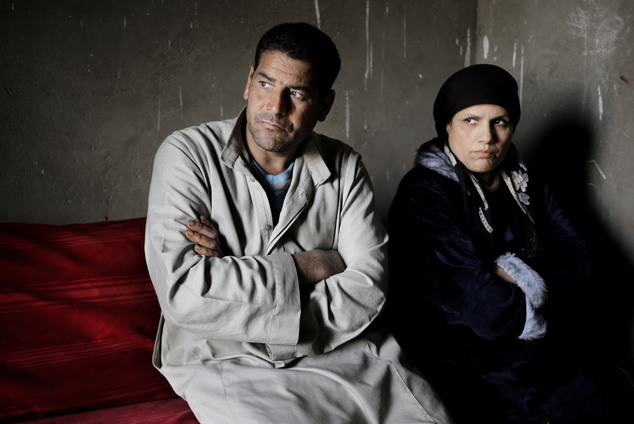 The cases have fallen predominantly on members of Egypt's Coptic Christian minority, who make up around 10 percent of the country's 90 million people. Christians have been among the strongest supporters of President Abdel-Fattah el-Sissi, who as army chief organized the 2013 ouster of Islamist President Mohammed Morsi and the Brotherhood. When el-Sissi attended Copts' Christmas Mass in Cairo's main cathedral — the first Egyptian president to do so — he was given a rock-star greeting by thousands of cheering worshippers. But in some ways, little has changed under el-Sissi for Christians, who long complained of discrimination. 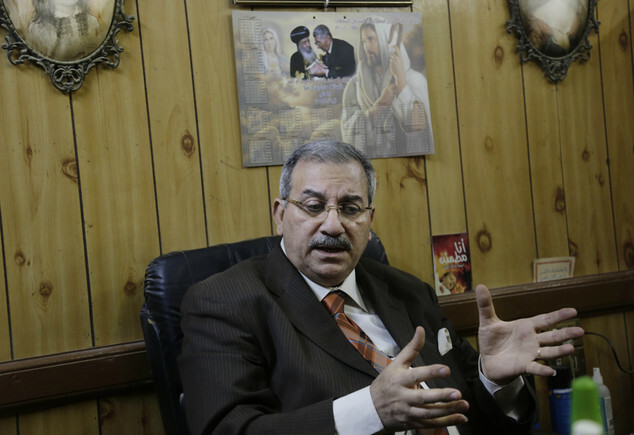 Large-scale attacks on churches that flared in revenge for Morsi's ouster have waned. But on a local level, frictions continue to erupt between Christians and Muslims in villages and small towns. Attempts to build or renovate churches, for example, are still often met by protests or violence by local Muslims, said Ibrahim. 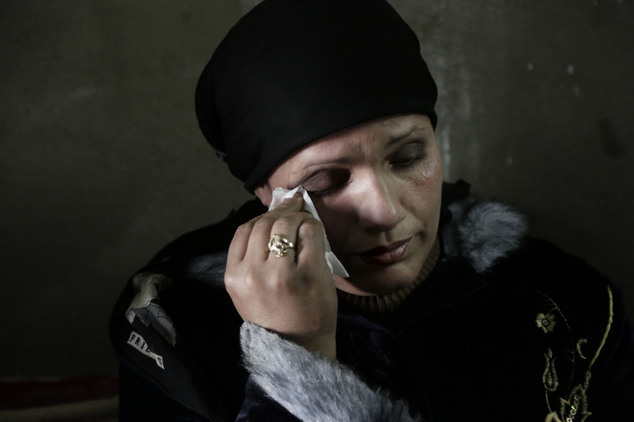 In disputes, authorities tend to side with Muslims, said Nader Shukry, a Copts' rights advocate. 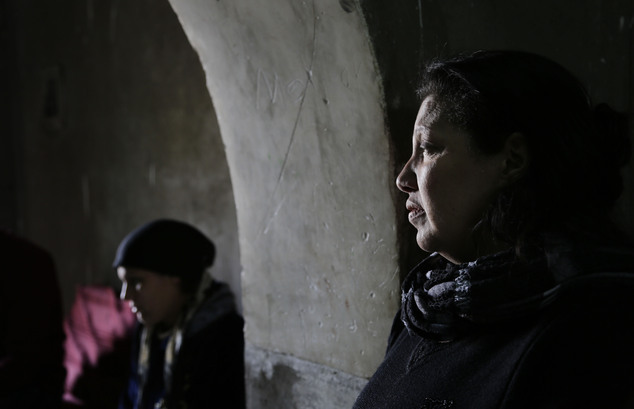 Christians blamed for actions deemed insulting to Muslims often face eviction from their hometown or swift trials with heavy sentences. But if Christians are victims of actions by Muslims, police officers bring the two sides in to informal reconciliation meetings in which the Christians are pressured into dropping any legal action, Shukry said. Under el-Sissi, it is "the same game," Shukry said. "The president's talk is something and what is happening on the ground is something else." Also problematic are the laws against insulting religion. A 1982 law sets a punishment of up to five years in prison and fines for anyone who "exploits religion" or promotes "extremist thought" to "spark sedition, insult or blaspheme the heavenly religions ... or harm the national unity." Any Muslim can raise a complaint over a perceived insult to religion, giving a free hand for lawsuits. "The worst is that it is vague and has no ceiling," said Maher Naguib, the teens' lawyer. "If you send one case to two judges, judges would differ on defining what is an insult." Al-Azhar, Sunni Islam's pre-eminent institution, which el-Sissi has empowered to lead his "revolution" against extremist, backs the blasphemy law. In February, an online activist Mustafa Abdel-Nabi was sentenced to three years in absentia for postings about atheism on his Facebook page. A writer, Fatma Naoot, was sentenced to three years in prison in January over Facebook postings criticizing the slaughter of animals for Muslim holidays. A prominent TV host, Islam Behery, received a one-year prison sentence after calling for passages he said supported terrorism to be removed from books of Islamic religious interpretation. In the case of the teens, their video didn't even go on line. The teens didn't distribute the video, but Muslim acquaintances happened to see it on their phones a couple of months later. An uproar spread among the town's Muslims, and angry villagers attacked the families' homes. To assuage their anger, the parents and the church slaughtered cows and turkeys for a banquet for the villagers. When prosecutors announced charges against the boys, the parents handed them over to the mayor to give to the police, confident it would all be cleared up. Some Muslim neighbors showed solidarity with the parents, testifying to prosecutors that the teens are known as good boys. In its investigation report, the prosecutor described the video but did not mention the part where they mocked the Islamic State group's beheadings, the part that proves who was the real target of their laughter, the defense argues. The video came shortly after 21 Christian migrant workers from a village near Nassariya were beheaded by IS militants in Libya. The report said the case is "packed with evidence," including the fact that one of the suspects was "smiling." Naguib said that judges refused to watch the video despite his requests. When one judge finally did, he ordered the teens' release pending trial. The four teens and their supervisor, who was forced to leave the village with his family, were all convicted. Though all the defendants are under 18, three were sentenced to adult prison for five years and one to a juvenile detention facility for three years. The supervisor received a three year prison sentence. "They are witch-hunting. There is arrogance, intolerance to others," Naguib said. When asked why he believes authorities pressed the case so aggressively, he said: "Extremism, an attempt to appease the masses at the expense of the young men." When the verdicts were announced, the teens fled, fearing their parents would hand them over to police again. 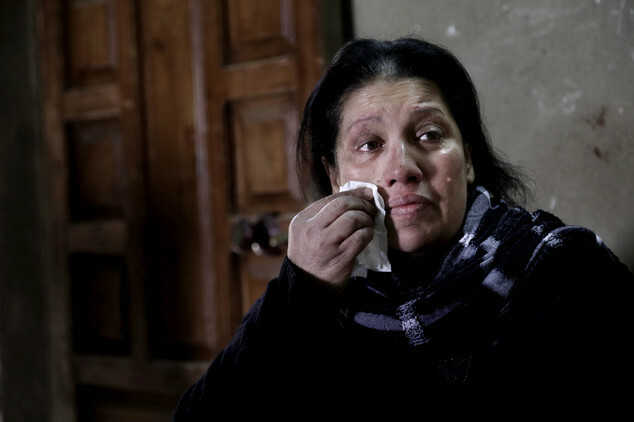 One mother, Fadya Shehata Moussa said her son, Bassem Amgad Hanna, lashed out at her as he left, saying he would throw out his mobile phone chip and cut off all contacts with her. 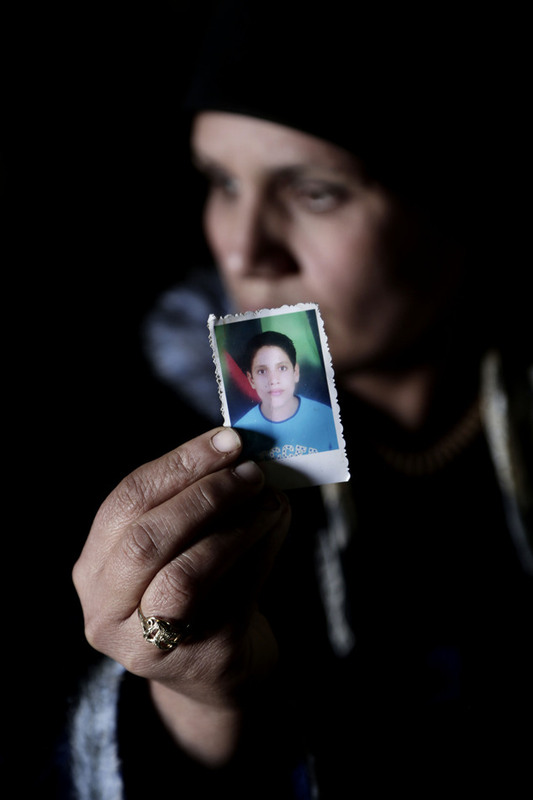 Iman Shaker Hanna, the mother of 16-year-old Albert Hanna, said her whole family erupted in screams at the verdict. Except her, she was too shocked. 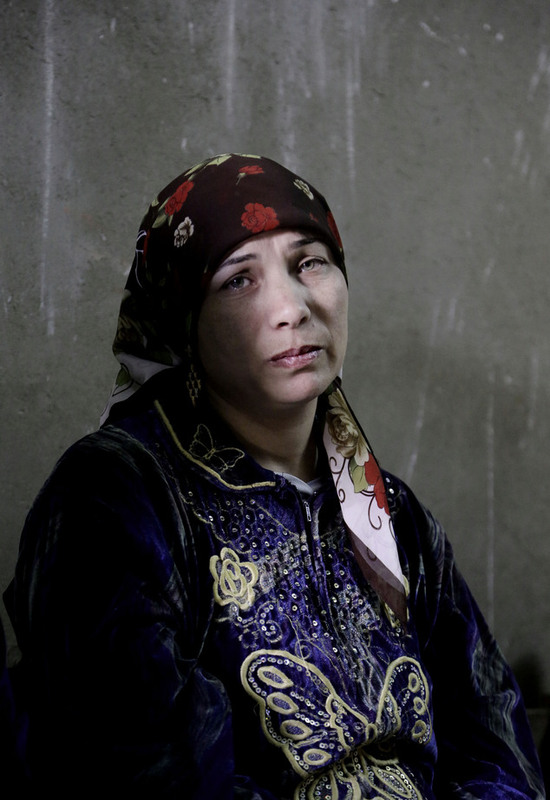 "I sat silently for hours... people were telling me to cry but there were no tears," she said. "I asked God: Is it over, is there no hope?"